Tracey Morgan Crash Scene from Dailybuzz.ch on Vimeo. 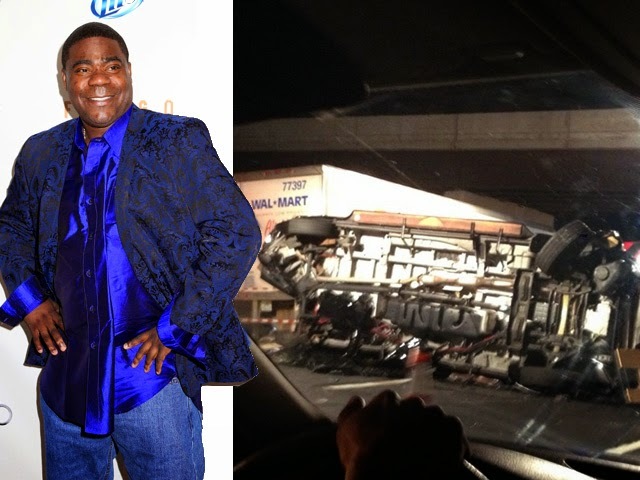 The guy driving the Walmart truck that crashed into Tracy Morgan's limo bus Saturday morning has been charged with death by auto. The Middlesex County Prosecutors Office says 35-year old Kevin Roper was charged with 1 count of death by auto and 4 counts of assault by auto. Roper's bail has been set at $50k and prosecutors expect him to surrender. Morgan was riding in a limo bus on the NJ Turnpike on his way home from a gig last night ... when it was rear-ended by an 18-wheeler and overturned. Tracy and another passenger were airlifted to a nearby hospital where they remain in critical condition. Another passenger, James McNair, was pronounced dead at the scene. 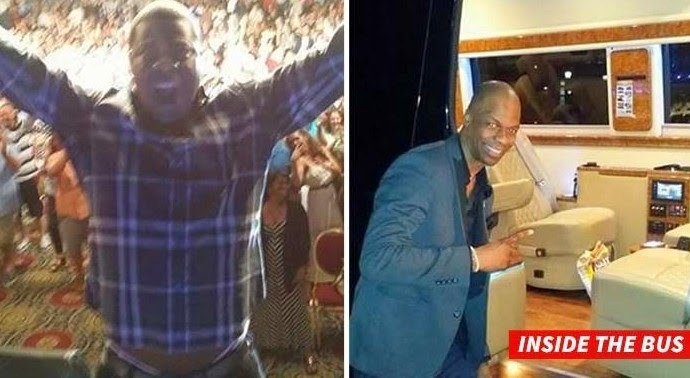 According to reports, Morgan's opening act Ardie Fuqua who posted a photo of Tracy roughly 30 minutes before the accident is also in critical condition. Prosecutors say the cause of the 6-vehicle wreck is still under investigation. 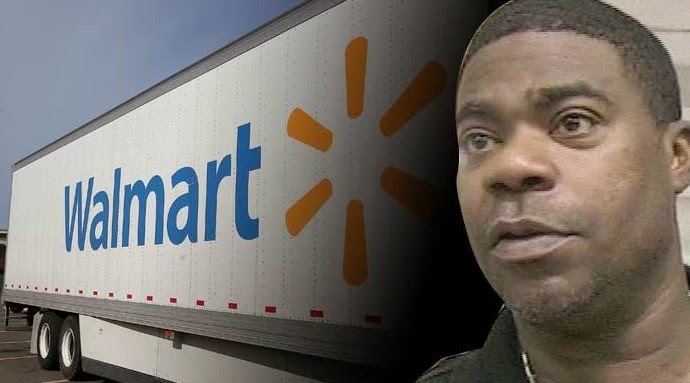 Walmart is stepping up ... saying it will pay expenses for the victims in the crash that left Tracy Morgan in critical condition Saturday morning if its driver is found at fault ... this according to their CEO. Walmart President/CEO Bill Simon says they're working with investigators to figure out what led to the crash ... adding, "this is a tragedy and we are profoundly sorry that one of our trucks was involved." Simon says, "We can't change what happened, but we will do what's right for the family of the victim and the survivors in the days and weeks ahead." Prosecutors have already charged the driver, Kevin Roper, with death by auto ... among other charges.